​ ​​KAUFMAN COUNTY – The family of James Wynne has decided to sell a 1,040-acre portion of their 2,500-acre North Texas ranch. a 240-acre bottom hunting tract along Kings Creek. 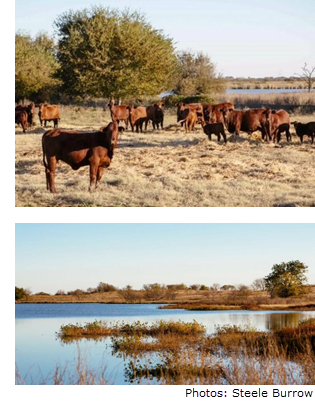 ​Ideally, the would-be buyer wouldn't mind sharing a fence with the James Wynne family and, hopefully, would share in the family's enthusiasm to keep the Texas land largely undeveloped. The conservation of the land is so important to the James Wynne family, they are marketing it at $6,000 per acre as agricultural land.